At Schumacher & Farley, we have proudly offered commercial plumbing services for 65+ years. Our professional plumbers are licensed, insured and continuously trained on the latest and greatest plumbing technologies and products. 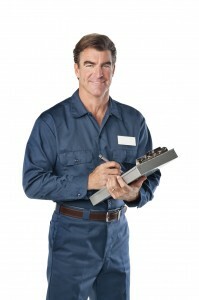 Schumacher offers professional commercial plumbing services. Our goal is to resolve the problem quickly and keep your organization operational. Call Schumacher & Farley with confidence – we back all of our commercial plumbing services with a 100% satisfaction guarantee – or your money back.